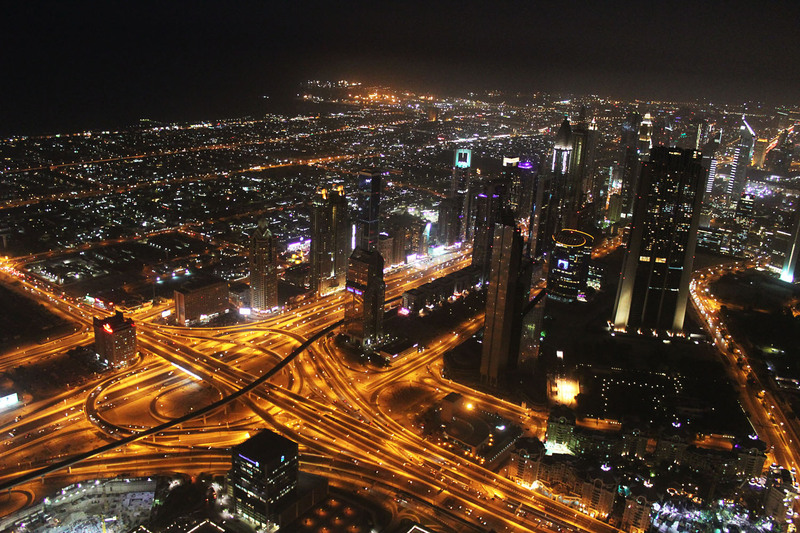 The UAE is also one of the richest, if not the richest, country in the entire Middle East, and this makes it a unique place to enjoy a luxury vacation. 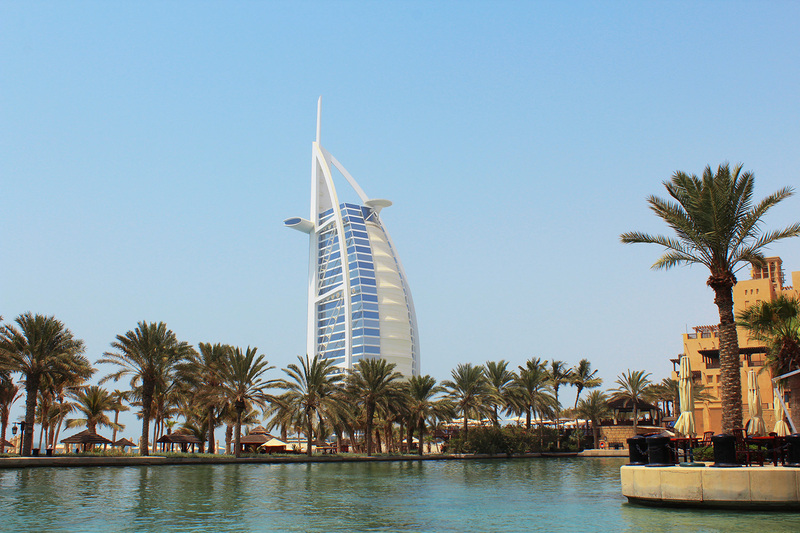 There are actually a lot more than 5 reasons why you should visit United Arab Emirates, but I decided to pick the bests, or at least my personal favorites. 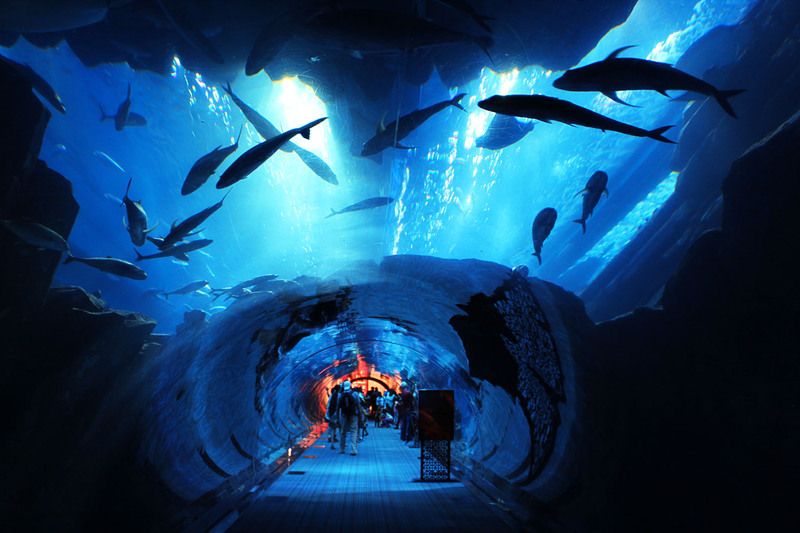 Let’s say these are 5 things you simply must see and do if you happen to be in the neighborhood, the “top-rated tourist attractions” of UAE. If you need more informations about a place, or you just want to see some other pictures, you can simply click on the links I added and read up on each for more in-depth information. Oh, this place. I could write articles about it for a month and never get tired of it. This is by far the most gorgeous mosque I have been to. The sheer size of the building is overwhelming, and by day the white marble is almost luminescent beneath the warm arabian sun. The inside of the mosque is no less impressive than the outside, and it’s hard to decide what to gaze in awe at. If you’re interested in a more detailed description of this amazing mosque you can find it here. The Burj Khalifa is an unbelievable feat of engineering, design, innovation and opulence. Apart from being the tallest building the world has ever seen, it also became the world’s tallest structure, breaking the record of the KVLY-TV mast in Blanchard, North Dakota, and the tallest free-standing structure, beating the record of Toronto’s CN Tower. Obviously, the view from the Burj Khalifa is absolutely breathtaking. It is so overwhelming you could spend hours just standing there! The Liwa Desert is an unforgettable landscape for intrepid souls, just miles and miles of red sand stretching endlessly into the horizon. 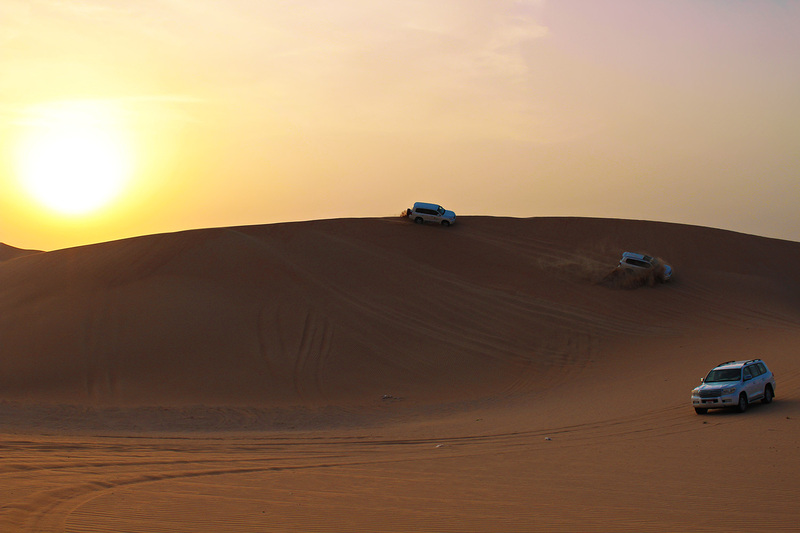 Perhaps the best way to have an unforgettable experience at the rolling sand dunes in Liwa Desert is a desert safari, but make sure to book in on the evening safari in order to catch the stunning desert sunset. You can find a more detailed description (and lots of cute camels pictures) here. Opulence and extravagance are the second name of this Oil rich emirate. Dubai has hundreds of unique sightseeing locations and is the only place in world where you can enjoy Jet-skiing, snow skiing, desert safari, scuba diving and hot air balloon ride in one day. Modern day architecture in the UAE is dominated by prestige building projects that are a mix of traditional and modern structures, and although most of them are in Arabic style, you can still finds a lot of Asian and European influence. My personal favorites are the Etihad Towers and the Capital Gate in Abu Dhabi, but there are tons of gorgeous buildings all around. This country has definitely something to offer for the adventuresome, shopping fanatics and history buffs, but I think architecture lovers are the ones who will love it the most. 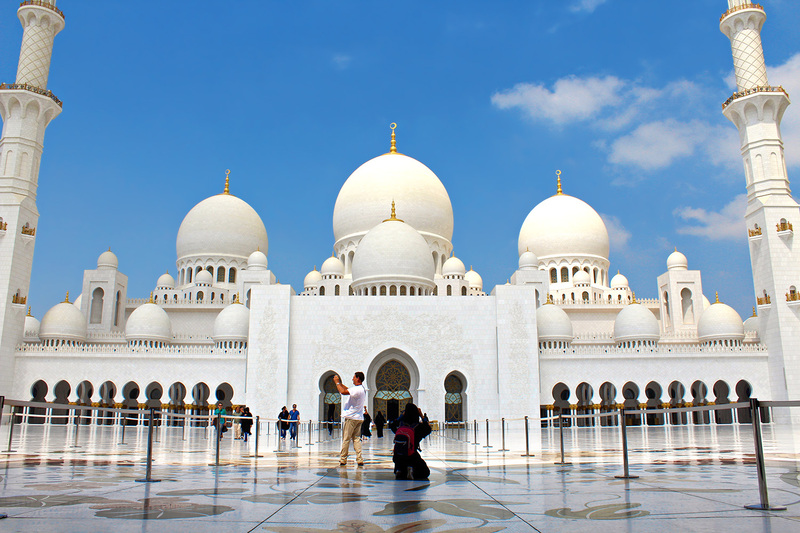 Rich in culture and heritage the UAE is, in general, one of the most exciting places in terms of travel diversity.